If you like hiking and magnificent Alpine scenery, then Jezersko should definitely be on your list of places to visit in Slovenia. Personally, I think Jezersko is very underrated as little is written about it in the media and it deserves to be more widely known. So, in an attempt to at least partially rectify that, here’s my contribution. I usually visit Jezersko at least a couple of times per year and particularly like to go on the occasion of the Sheep Ball (Ovcji bal), which is the oldest ethnological event of its kind in Slovenia and this year was held for the 57th time. 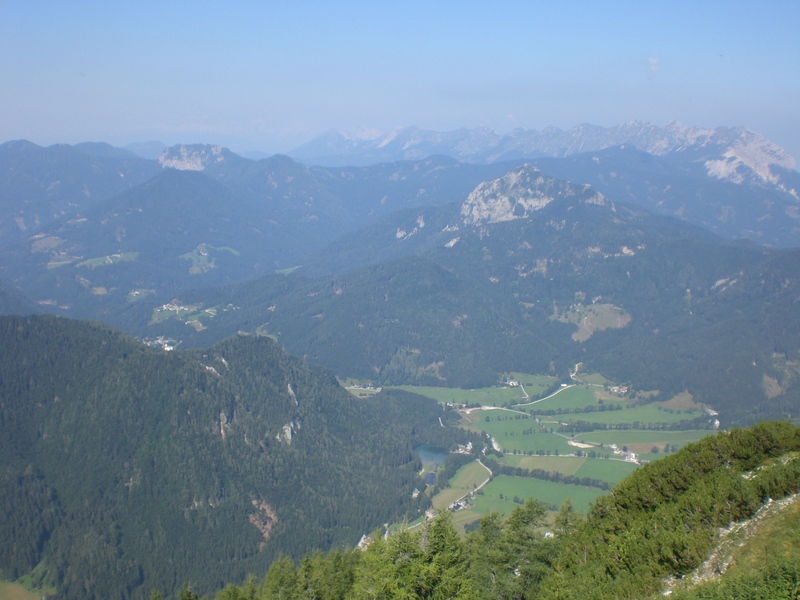 Jezersko can be reached either from Kranj towards Preddvor and along the narrow Kokra valley or via Austria and the Seeberg saddle (Jezerski vrh) pass. 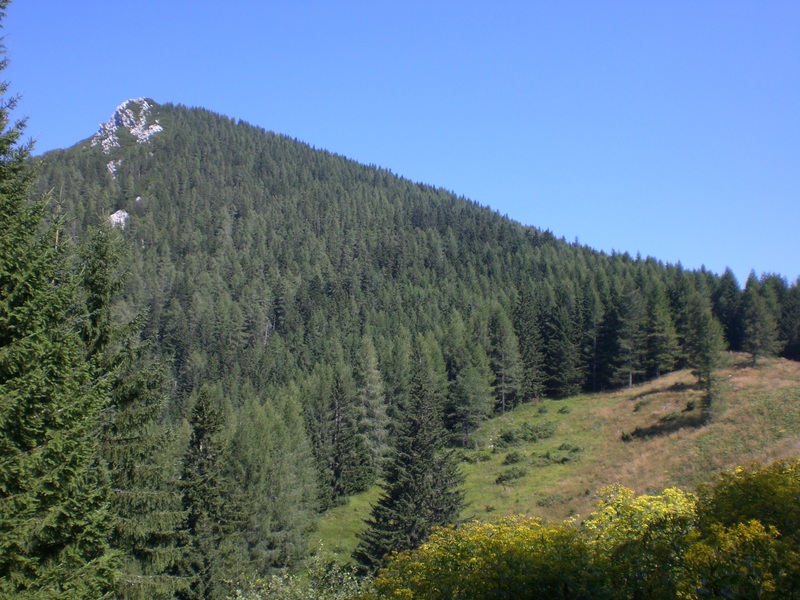 It is surrounded by the mountains of the Kamnik Savinja Alps. The Jezersko municipality has only 655 inhabitants (data from 2009) spread across an area of 6,881 hectares. There are many remote farmsteads scattered over its two settlements – Spodnje (Lower) and Zgornje (Upper) Jezersko. 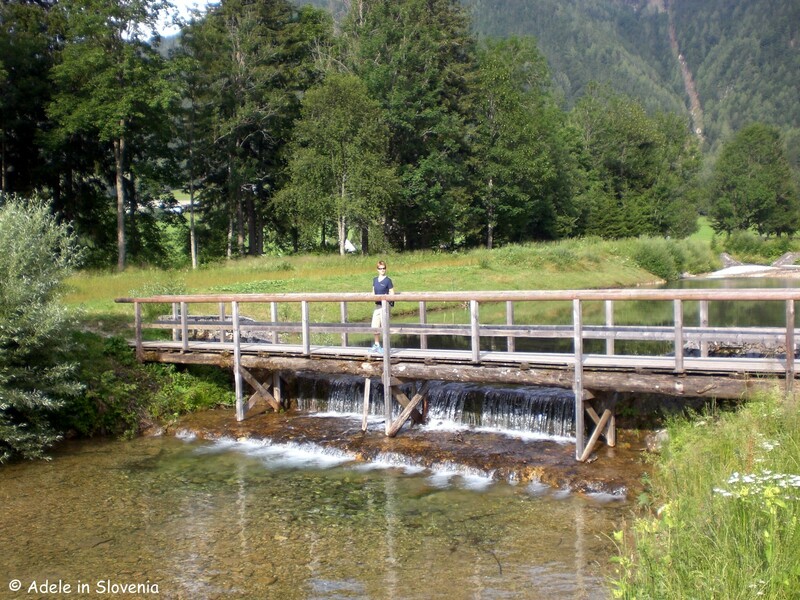 Zgornje Jezersko is the bigger of the two and has tourist facilities including a hotel, guest houses and tourist farms. There are numerous natural wonders to see, the most well-known among them is the Planšar Lake (Plansarsko jezero), which is also the venue of the annual Sheep Ball. 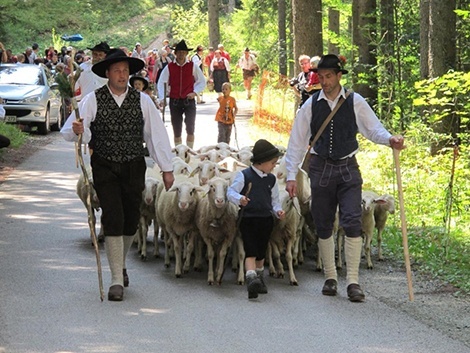 The Jezersko-Solčava breed of sheep is indigenous and is celebrated in this annual tradition of all things ‘sheep’ – wool, cheese and other dairy products, sheep shearing demonstrations and more. 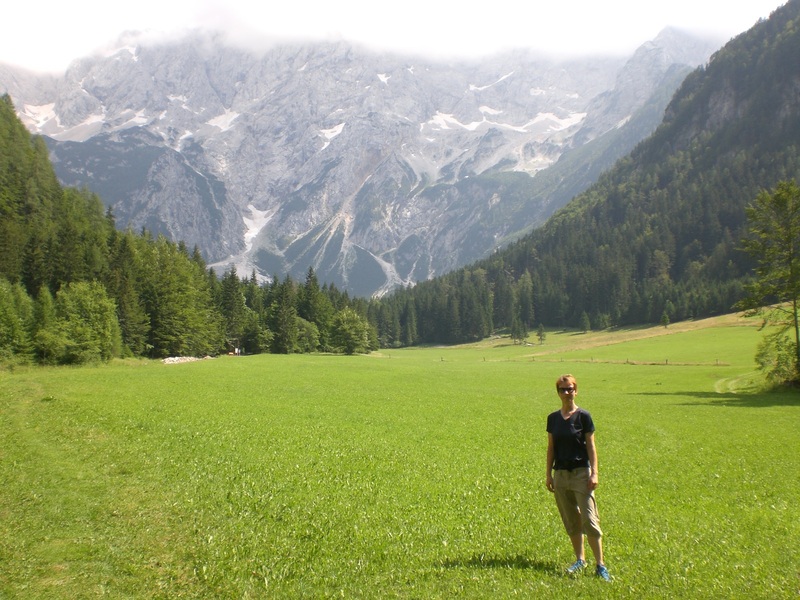 Of course I couldn’t go all that way without doing some hiking too so my visit began with a 7am start from Radovljica, arriving in Jezersko by 8am, before setting off to hike to the peak of Goli vrh. 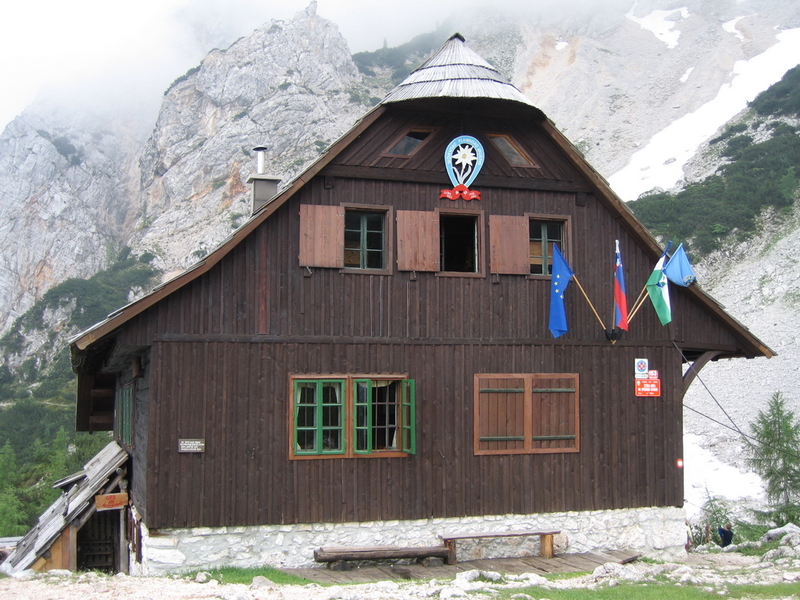 The path begins at the Davo Karničar Mountain Lodge, which, at the time of my visit was currently not operating. 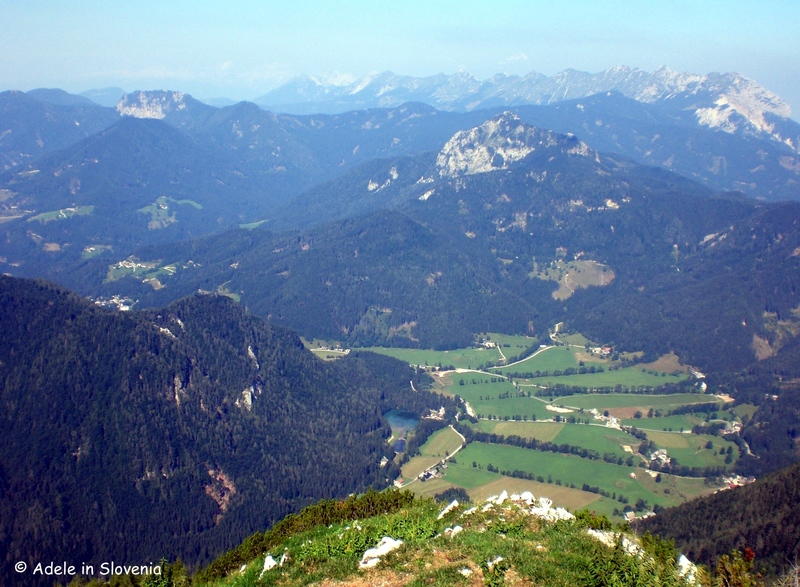 The peak of Goli vrh – well worth the hike! 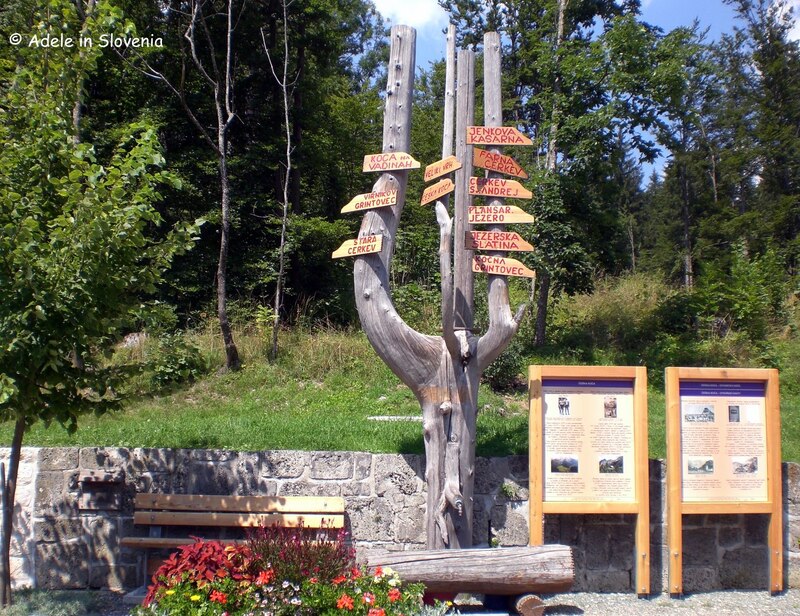 The path is well marked throughout and rises steeply through the forest, crossing the Jenkova planina highland and continuing up through the forest to reach the peak at 1787m from where there are panoramic views so mesmerising, it’s difficult to know where to look at first! 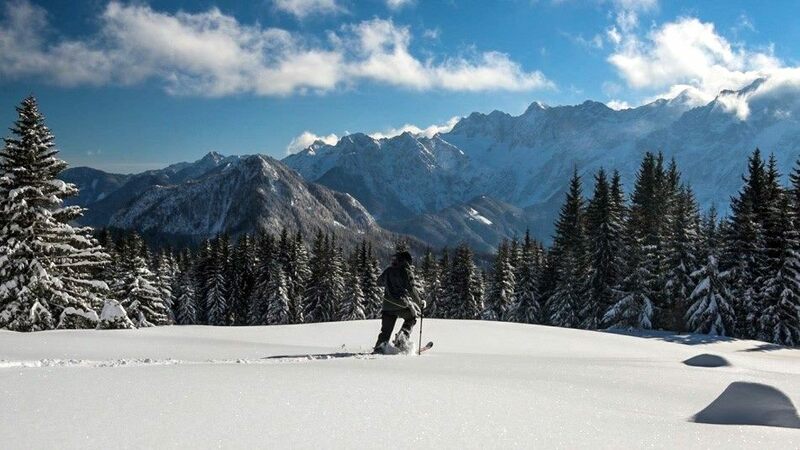 Jezersko’s most known resident is Davo Karničar, a local legend, a climber and extreme skier who has skied from the 7 highest summits on all 7 continents and was the first person to ski from the summit of Everest in the year 2000. In fact the whole Karničar family are an integral part of the valley where they have the family farmstead and help run the Česka koča mountain hut, which is located under Mt. 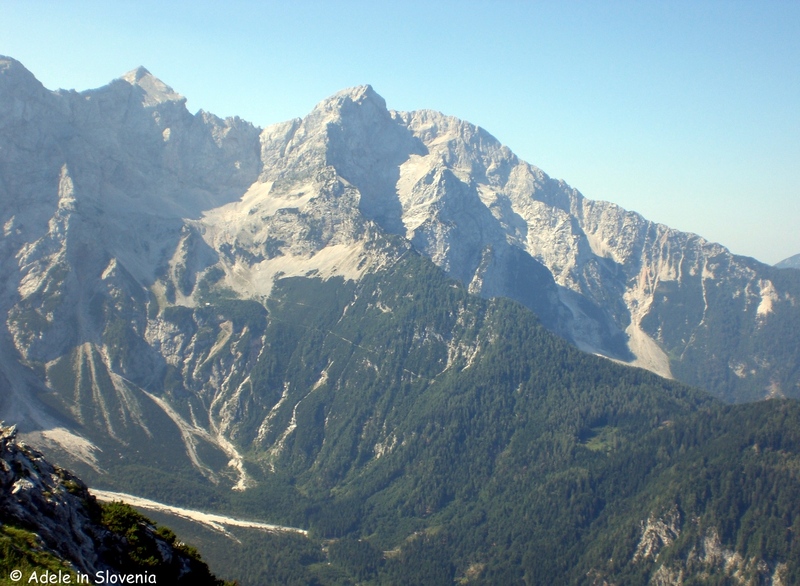 Grintovec and is one of Jezersko’s most popular hiking destinations. 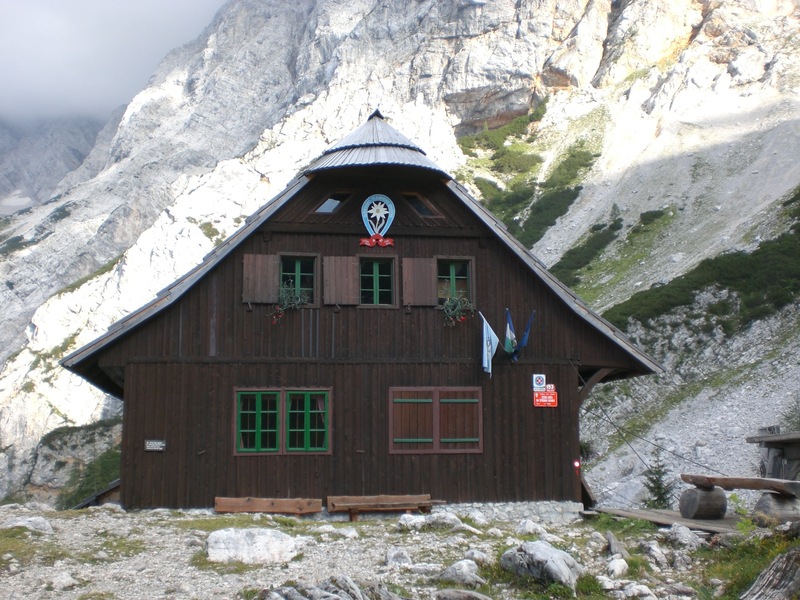 The hut has a long and interesting history as it is the only one in Slovenia that was actually built, in 1900, by the Czech Branch of the Slovene Mountaineering Association, hence its name. 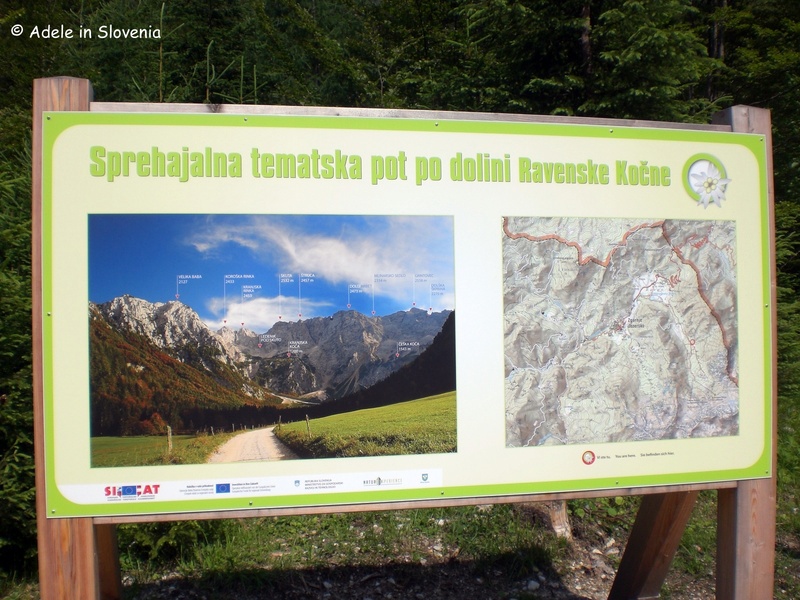 For those looking for more of a stroll than a hike I most definitely recommend a walk along the Ravenska Kočna Theme Path. The 8km path traverses meadows beside the Jezernica stream then leads slightly up through the forest to the viewpoint ‘Na prodih’ where the views will richly reward your effort. 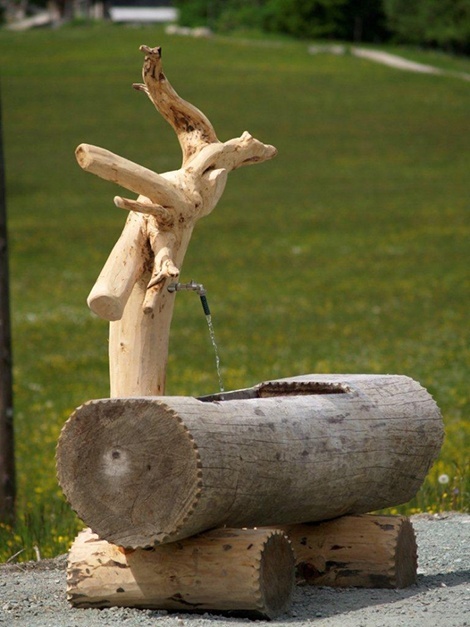 The Jezerska slatina mineral water spring, located near the Ank farmstead, is said to have the highest magnesium content of all mineral waters in Slovenia. 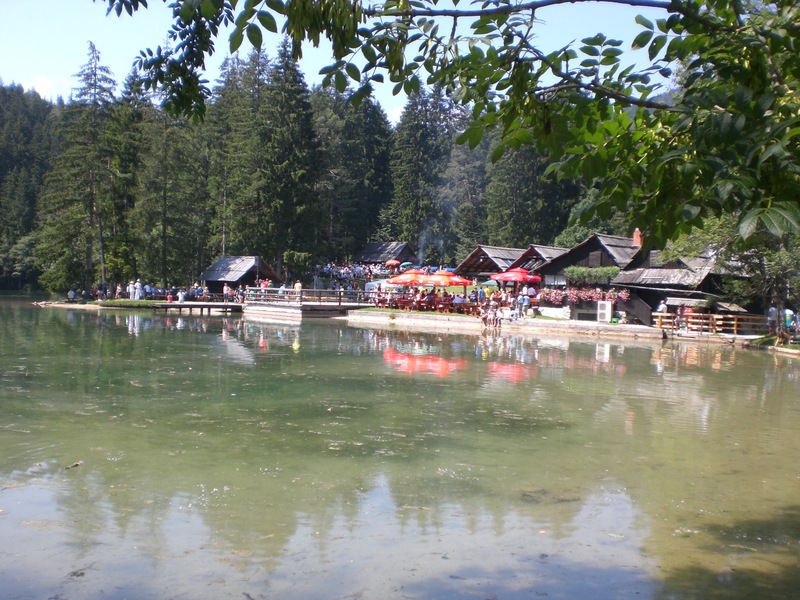 The Jezerska slatina mineral spring. Bring your water bottle and fill it!